In a huge relief to BCCI, the Supreme Court today modified two of the recommendations of the Justice Lodha committee to which the Board was up in arms - 'one state one vote' and cooling off period for persons contesting administrative posts. A bench of Chief Justice Dipak Misra, Justices A M Khanwilkar, and D Y Chandrachud also approved the draft constitution of Board with some modifications and ordered its registration within four weeks. States associations have been directed to comply with the constitution within a further period of one month. Diluting the 'One State One Vote rule, the bench gave full membership to three associations each in Gujarat and Maharashtra. Railways, Services, and associations of universities also. The bench also said that there is no need for cooling off period till two consecutive terms for an office bearer. During the hearing, the bench had said "Lodha panel suggestion was that there should be cooling off period between two consecutive terms for an office bearer. After a term in a particular post, why cannot an office bearer contest another post? There is no need for a cooling period". During the hearing, the bench clarified that it won't tinker with the main judgment of 2016 but has agreed to modify orders pertaining to contentious reforms before ratifying the new constitution with the necessary corrections. 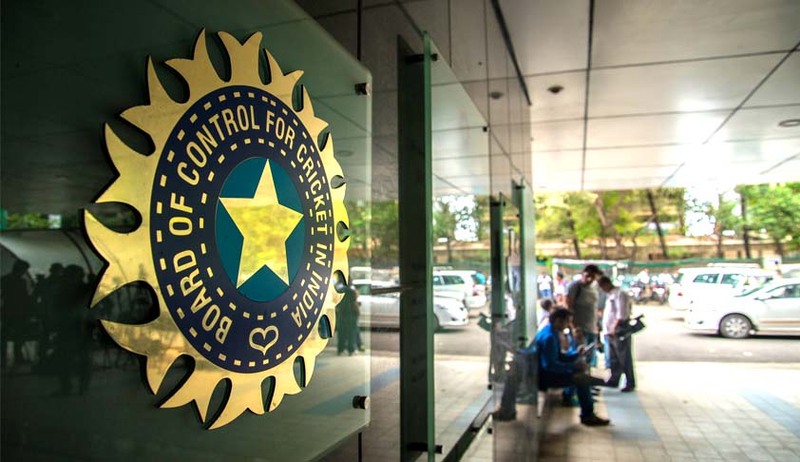 The age (70) and tenure caps (three terms of three years each) and the cooling off period (three years) between successive terms have been continuously objected by the BCCI and its state associations with several top administrators including N. Srinivasan, Niranjan Shah and Sharad Pawar standing disqualified from continuing in their posts. However, the cooling-off tenure of cumulative nine years (at BCCI or the state association) will apply. States like Maharashtra and Gujarat currently house three prominent associations each and the BCCI has repeatedly argued against bringing them all under one umbrella.